When you joined the New York State and Local Retirement System (NYSLRS), you were assigned to a tier based on the date of your membership. 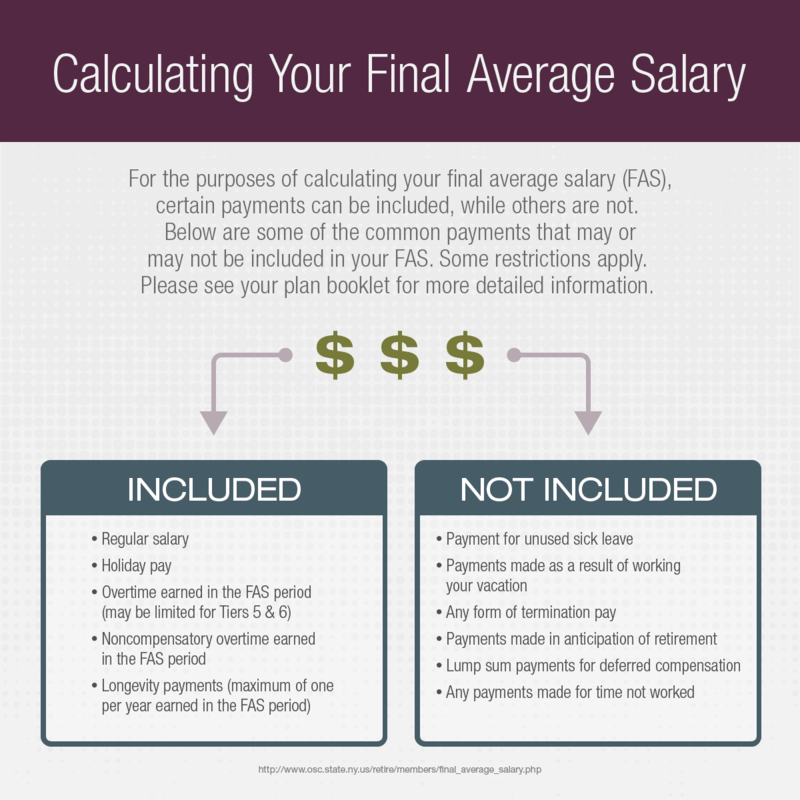 There are six tiers in the Employees’ Retirement System (ERS) and five in the Police and Fire Retirement System (PFRS) — so there are many different ways to determine benefits for our members. Our series, NYSLRS – One Tier at a Time, walks through each tier and gives you a quick look at the benefits members are eligible for before and at retirement. One of our smallest tiers is ERS Tier 1, which represents 0.7 percent of NYSLRS’ total membership. Overall, there are 4,520 ERS Tier 1 members. Today’s post looks at the major Tier 1 retirement plan in ERS – the New Career Plan (Section 75-h or 75-i). Content last revised September 16, 2015. This entry was posted in General News, Members, NYSLRS Retirees, Pension System, Retirees and tagged benefit reductions, benefits, defined benefit plan, defined benefit plans, ERS, ERS Tier 1, FAS, Final average salary, New York State & Local Retirement System, NYSLRS, NYSLRS Retirees, retirement, retirement age, retirement plan, Service credit, sick leave credit, Tier 1, vesting on August 5, 2015 by NYSLRS. When you joined the New York State and Local Retirement System (NYSLRS), you were assigned to a tier based on the date of your membership. 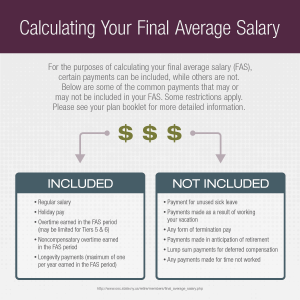 There are six tiers in the Employees’ Retirement System (ERS) and five in the Police and Fire Retirement System (PFRS) – so there are many different ways to determine benefits for our members. 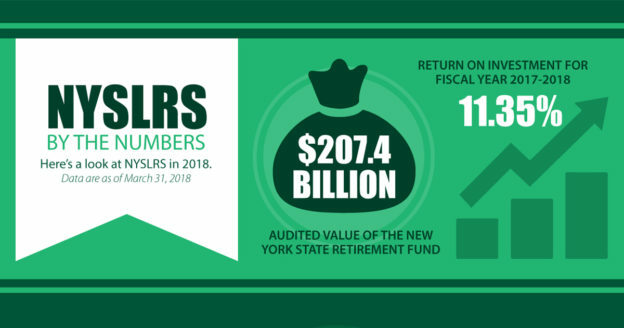 Our series, NYSLRS – One Tier at a Time, walks through each tier and gives you a quick look at the benefits members are eligible for before and at retirement. NYSLRS created Tier 2 on July 1, 1973, marking the first time NYSLRS created any new member group. Today’s post looks at one of the major Tier 2 retirement plans in ERS. ERS Tier 2 as a whole represents less than one percent of NYSLRS’ total membership. This entry was posted in General News, Members, Pension System and tagged benefit reductions, defined benefit plan, ERS, ERS Tier 2 New Career Plan, FAS, Final average salary, Information is the Key, know your benefits, members, New York State & Local Retirement System, NYSLRS, Pension System, Preparing to Retire, retirement, retirement age, retirement plan, retirement planning, Service credit, sick leave credit, Tier 2, Vested, vesting on July 8, 2015 by NYSLRS. Is the shift away from defined benefit pension plans hurting more than helping? Today’s pension reform means increasing employee contributions, cutting pension benefits, and switching from defined benefit (DB) plans to defined contribution (DC) plans. 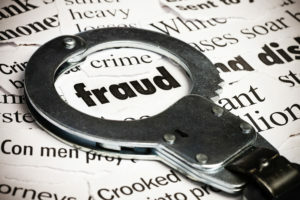 In fact, according to a new study from the National Conference on Public Employee Retirement Systems (NCPERS), 15 million additional workers would have defined benefit plans if there had not been a trend over the past 30 years to convert pensions into defined contribution (DC) plans. 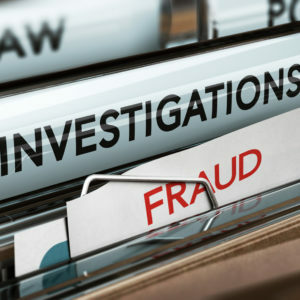 However, there may be a hidden cost to this approach. As these reforms negatively affect plan participants and beneficiaries, income inequality appears to increase. In a DB plan, the employee receives a lifetime benefit based on years of service and salary. In a DC plan, there’s no guarantee the employee will have enough or any retirement income upon retirement. Despite the positive aspects of DB pensions, the trend against them continues, and the effects could be damaging. 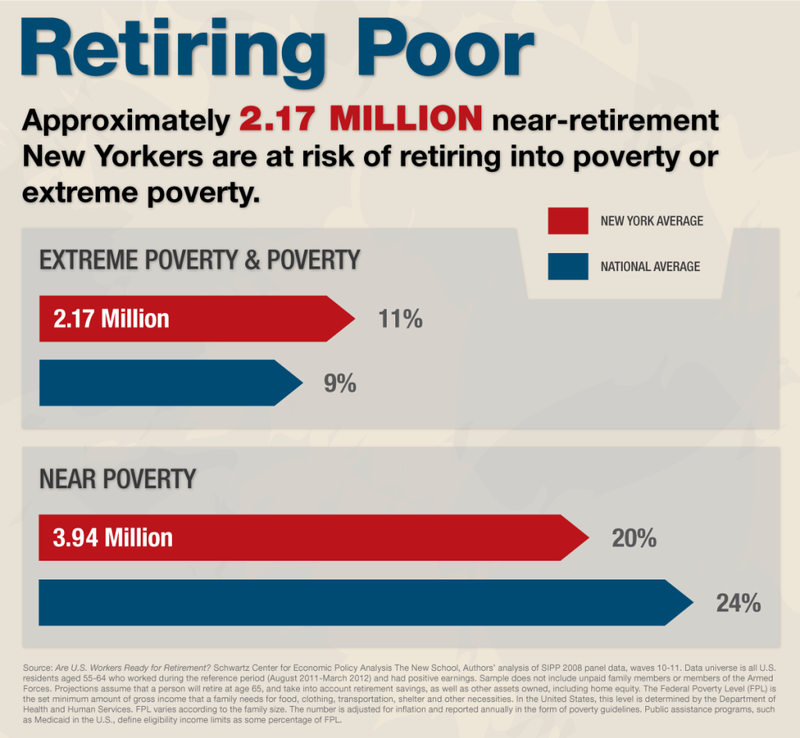 Several studies mentioned by NCPERS point out the reduction of retirement benefits and the shift away from DB pensions increase income inequality—even poverty—in the elderly. One study from the National Institute on Retirement Security (NIRS) found that poverty rates in senior citizen households without pensions were almost nine times higher than those with pensions. These are startling findings, considering the important role of pensions and retiree spending in the economy. In the US, retirees spend almost $838 billion each year, which employs millions of Americans and tens of millions indirectly. 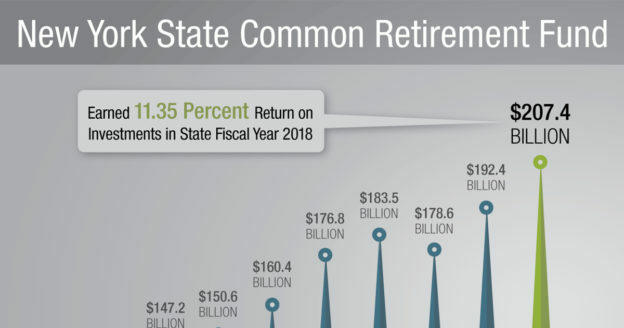 For every dollar paid in pension benefits, there’s $2.37 in economic output. 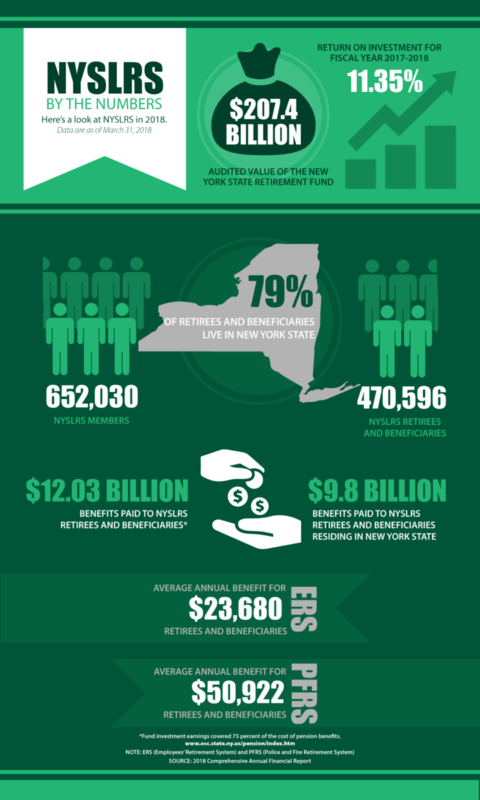 In New York, retirees play an important role in the state economy. 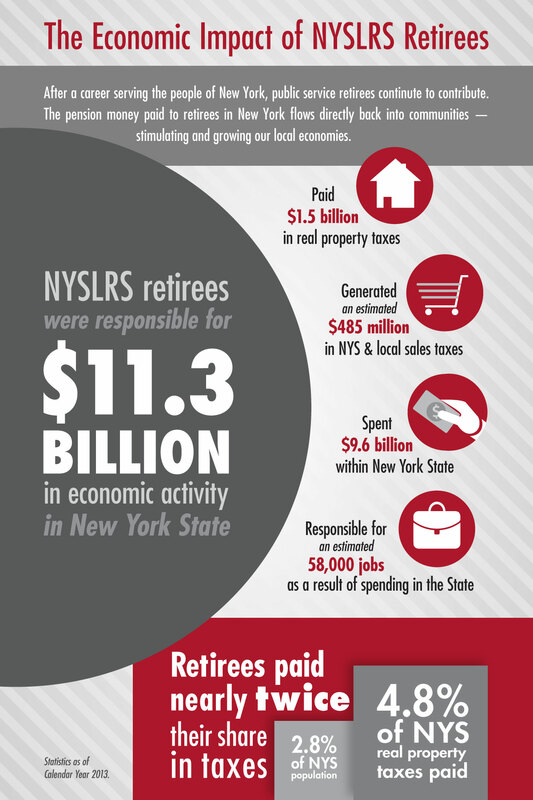 New York State and Local Retirement System (NYSLRS) retirees generate $11.3 billion in economic activity by spending $9.6 billion in the state. 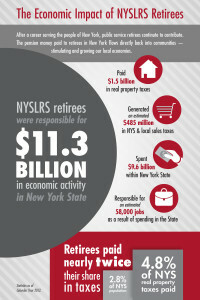 The pension benefits earned by NYSLRS retirees flows directly back into the local communities and economies. As more negative changes affect DB pension plans and retiree benefits, the decrease in retiree spending will be felt throughout the economy. 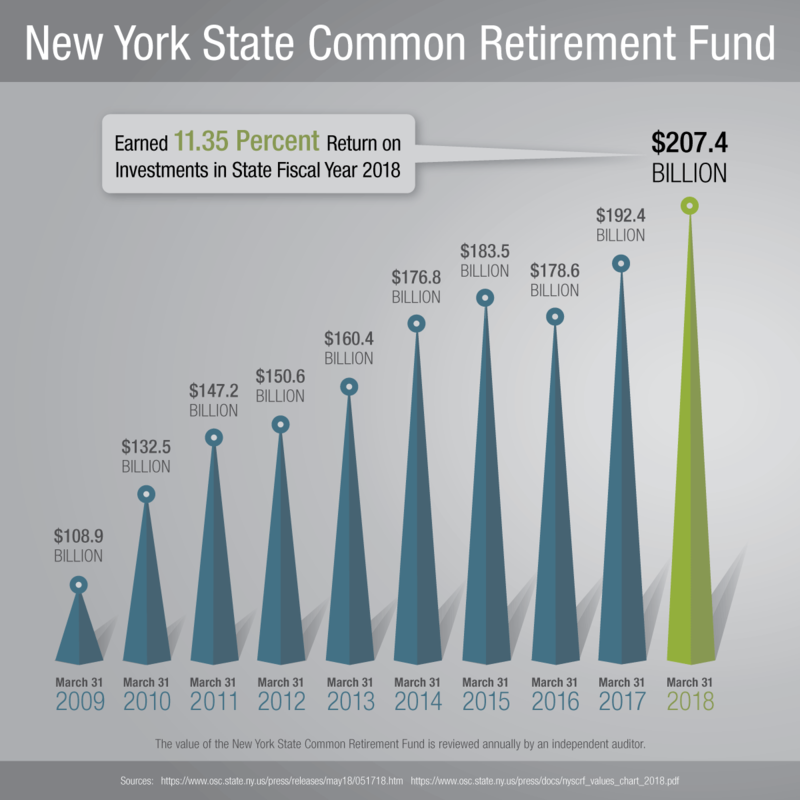 New York State Comptroller Thomas P. DiNapoli, Administrator of NYSLRS and sole trustee of the Common Retirement Fund, has often said that DC plans would put more people at risk in their retirement years. During an editorial board meeting of The Syracuse Post Standard last October 20, he also maintained that switching to a defined contribution plan won’t change the state’s obligation to provide a pension to the 1 million people already in the system. “A 401(k) was never meant to be the substitute for a pension,” DiNapoli said. This entry was posted in General News, Members, NYSLRS Retirees, Pension System, Retirees and tagged Comptroller Thomas P. DiNapoli, DB plan, DC plan, defined benefit plan, defined benefit plans, defined contribution plan, Economic Stimulus, Elderly Poverty Rate, ERS, Income Inequality, members, New York State & Local Retirement System, NYSLRS, NYSLRS Retirees, Pension System, PFRS, Retirees Contribute, Retirees Create Jobs, retirement security, Strong New York, this public pension system works on June 17, 2015 by NYSLRS.